You can finally change your gear during missions, but other fixes are still on the way. The studio says it's committed to fixing and improving its live service shooter. You will stop collecting so many early-grade weapons when you're well past the content. No word on the whether the default weapon is still the strongest one, however. Those numbers pouring off of enemies may be a lie. The company is searching for the root cause after reports about bricking. 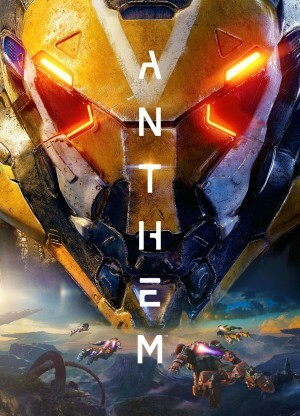 Even Marie Kondo would run screaming from the mess that is Anthem. So why am I still having fun? BioWare's changes should help players get the loot they are looking for much faster. The adjustment has been fixed, but was confirmed by BioWare to be a mistake. Some players are reporting they can't connect to the servers, however. The live service officially begins.